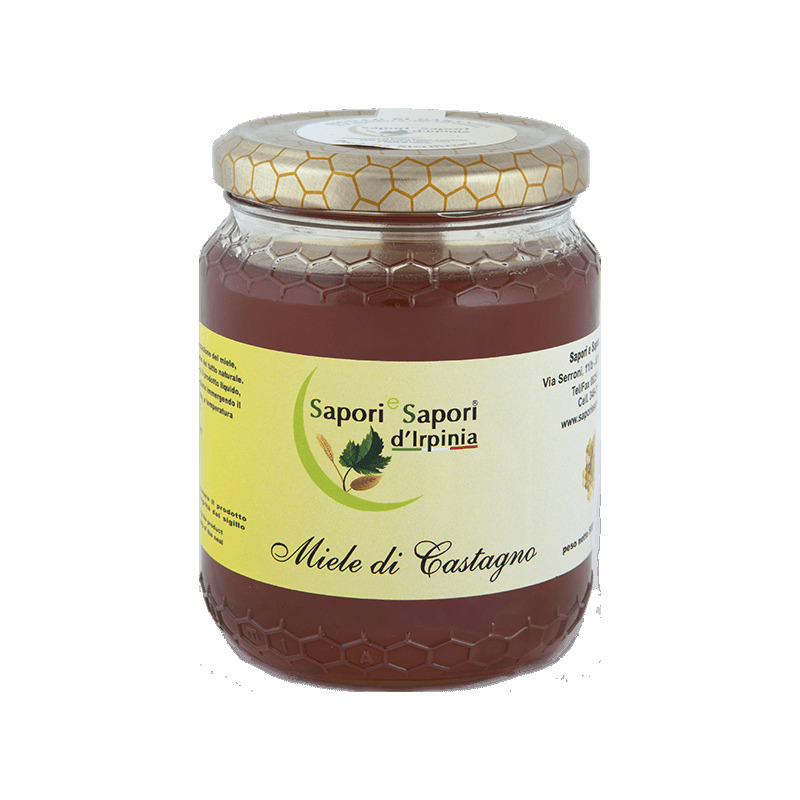 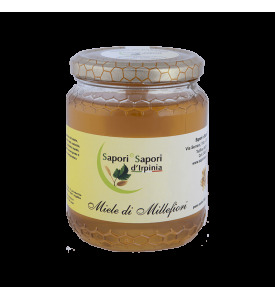 Chestnut honey is obtained from chestnut flowers and is harvested between the months of June and October. 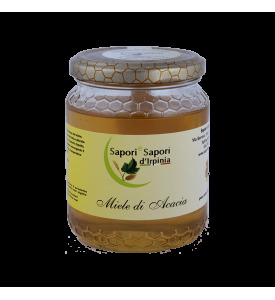 It is a dark honey, smell aromatic and complex flavor. 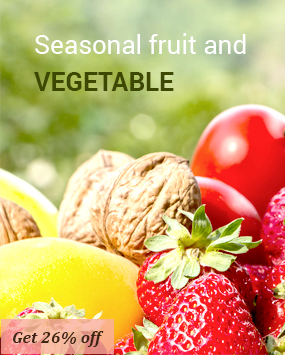 Known for its anti-inflammatory and anti-bacterial properties, it is a source of protein, vitamins B and C and minerals.